What does the NutriSkin package involve? NutriSkin is a brand new, bespoke service that we have developed in conjunction with Sophie Thurner Nutrition. This package uses a holsitic approach to body and skin health with the aim of taking care of the skin and body from inside and out. 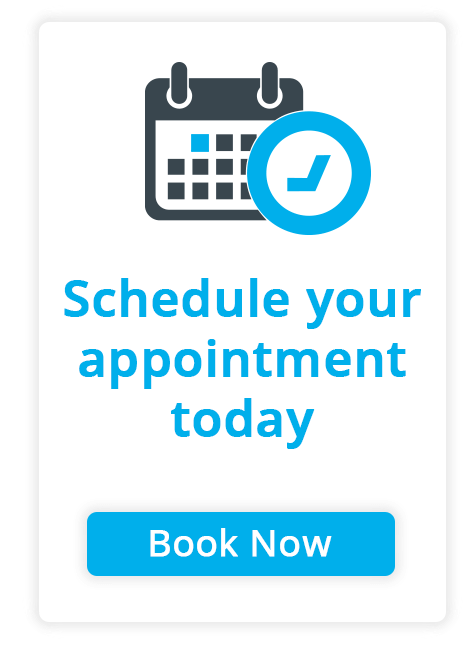 We incorporate a comprehensive 6 week nutrition assessment & lifestyle plan undertaken by a qualified Nutritionist and personal trainer, with a skin assessment, inclusive of a personalised treatment plan and bespoke treatment to meet the your needs. What results can I expect to see from the NutriSkin package? 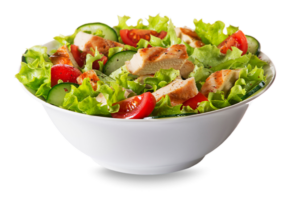 At the end of the 6 week programme you can expect to have improved awareness of nutrition and personalised support to achieve and maintain a healthy lifestyle. You will get support every step of the way through an in-depth nutritional assessment plus regular contact from Sophie, a fully qualified nutritional expert. 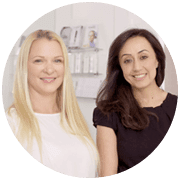 You will gain a better understanding of the link between nutrition and skin health and will experience improved skin quality though bespoke skin care treatments by our expert skin and laser therapists at Regents Park Aesthetics.